For many the term “Diesel Particulate Filter” or “DPF” causes an adverse response. 31 Jul: Should the MOT be scrapped? Here’s what you said. A controversial newspaper column has claimed the MOT test should be scrapped. We asked what you thought - and here's what you said! 27 Jul: Is the MOT obsolete and should it be scrapped? A controversial newspaper column has claimed the MOT test should be scrapped. Engine carbon cleaning specialist TerraClean looks at the issue. 17 Jul: Economical driving – how much can you save and is it worth it? The rising price of fuel means it's time to consider driving more economically - so how can you do this and is it worth it? 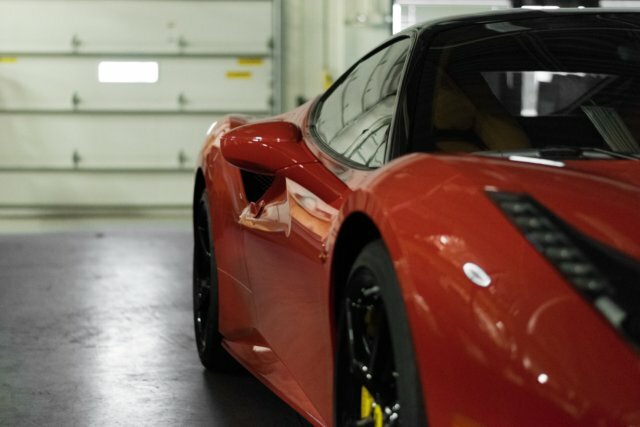 Can engine carbon cleaning help? 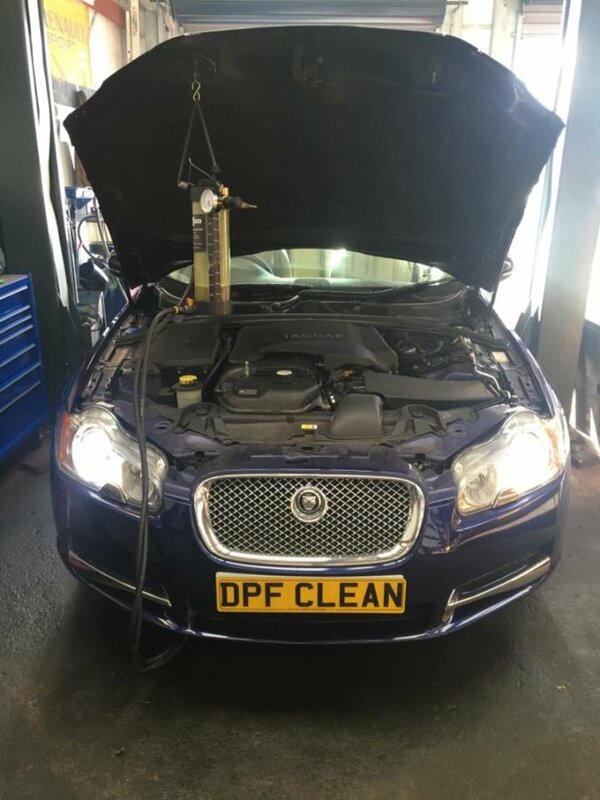 29 Jun: How much does a new DPF cost? 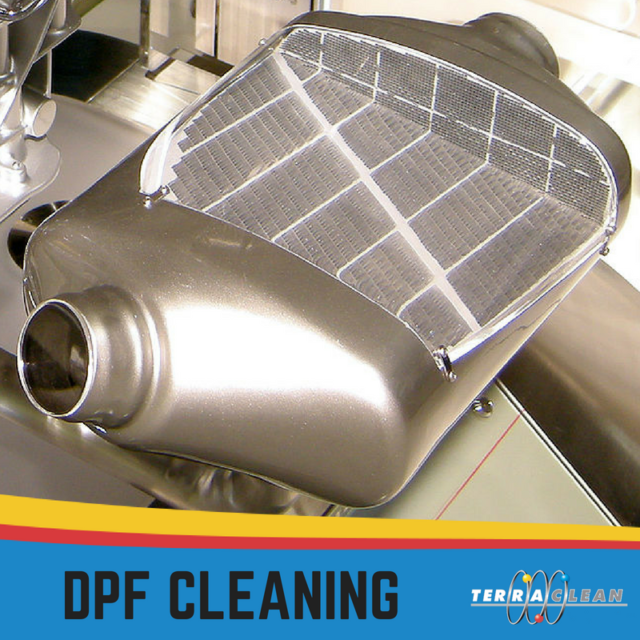 A blocked DPF can be incredibly expensive to replace. 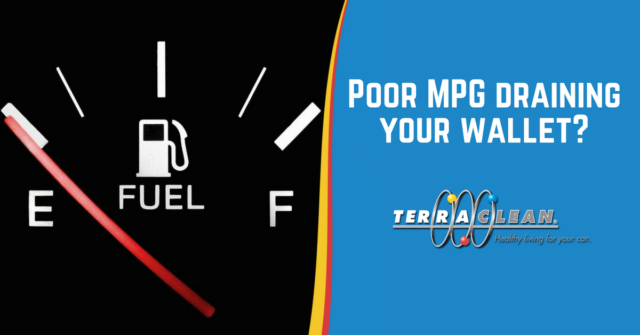 TerraClean explains why they're so expensive and examines the alternatives. 21 Jun: Do you leave a vehicle in storage for the winter? You need to read this!